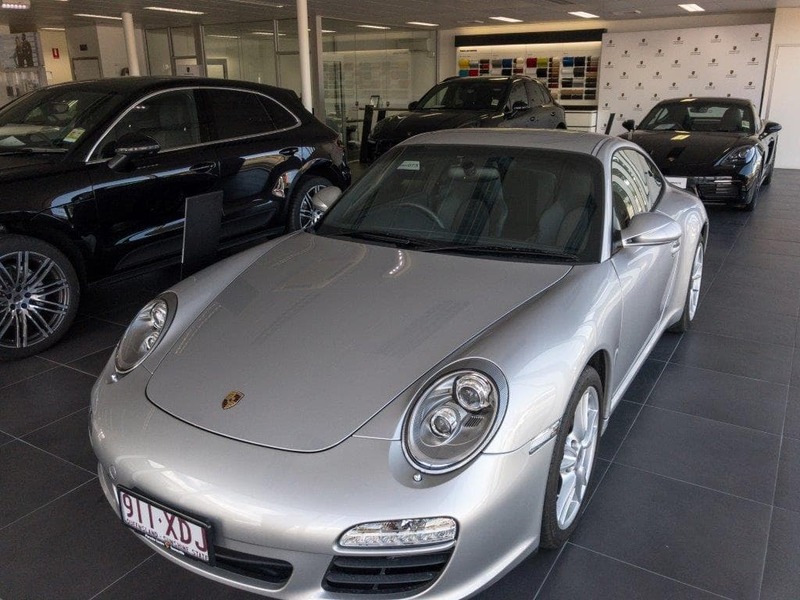 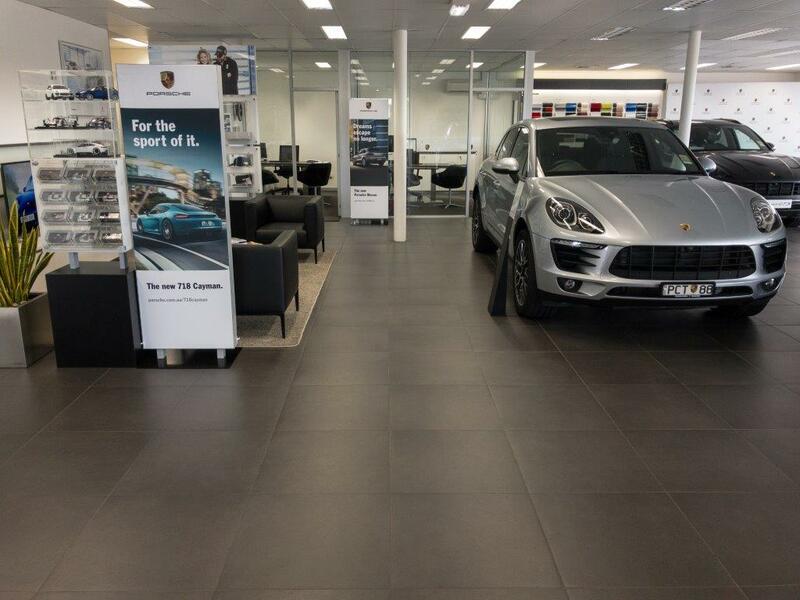 At Porsche Centre Townsville ​we have one goal. 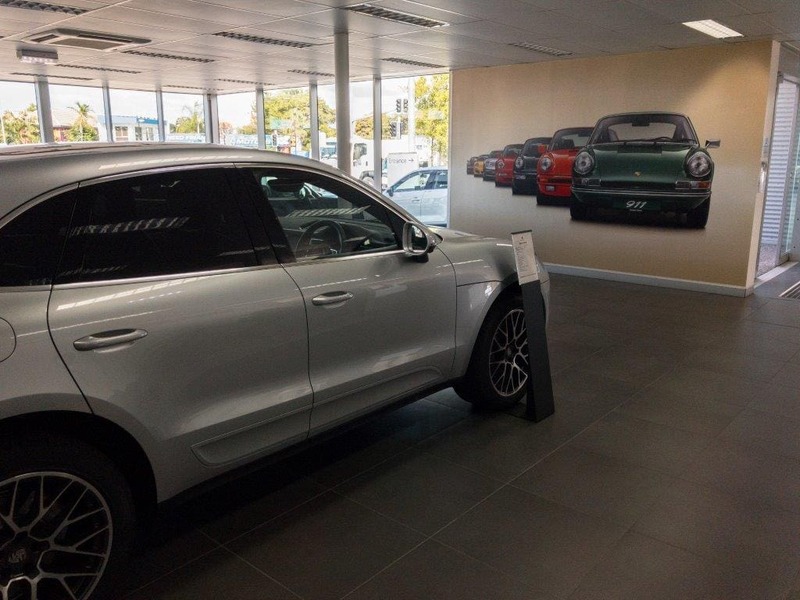 Whether you are interested in the finesse of the Boxster/Cayman, the individuality of the 911, the ingenuity and versatility of the Cayenne or the premium luxury sedan of the all new Panamera, we have a devoted team who seek to serve. 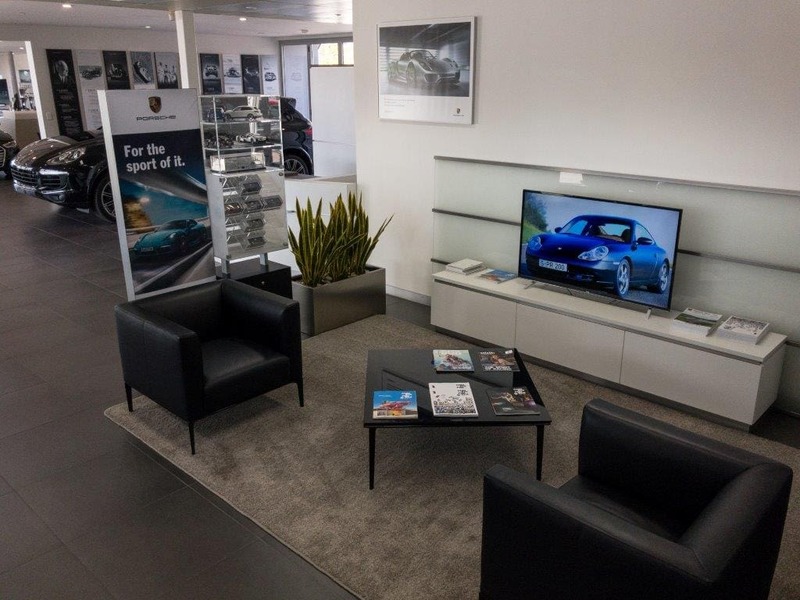 We aim to make your entire experience, from your initial enquiry to the day of delivery, a pleasure. 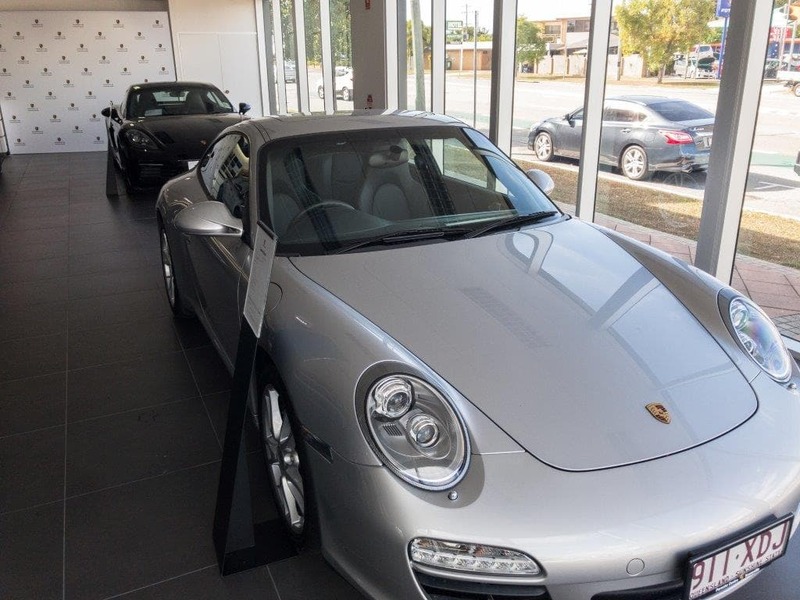 Through service and attention we support your pursuit of the Porsche lifestyle. 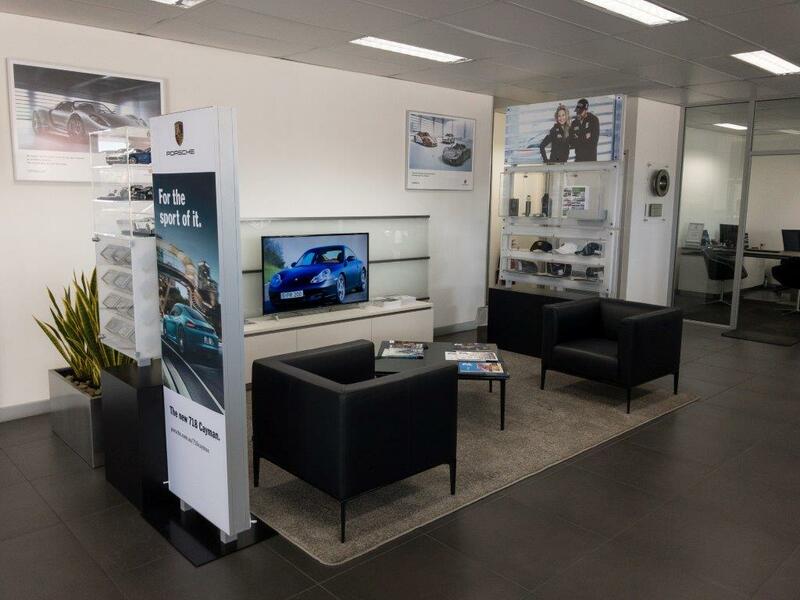 Welcome to Porsche Centre Townsville, we hope you enjoy your time with us.